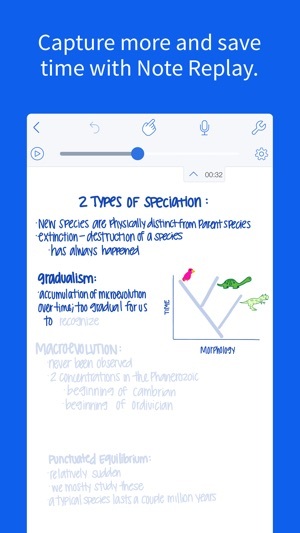 Notability is a good tool for hand written note taking, although there are some things to improve. It would be nice to see some roadmap of planned features so users can hype themselves. The pen support is great and response latency is good as well. Some of the selling points for me were themes, OCR, pressure sensitivity and how often devs update the app. The weakest point right now I can see is the “add figure” option. Beside it being buggy (shapes option sometimes doesn’t work properly and uses previous chosen style), it just breaks the workflow of taking notes. 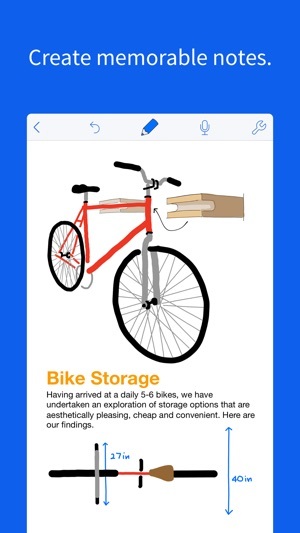 The best solution IMHO is to include figure into the page body so user can see the context while drawing. I would also appreciate a feature where user can specify the pressure sensitivity for low, middle and high pressure. Personally, my writing style is very light and so I can’t fully use the default pressure sensitivity as i would wish to. 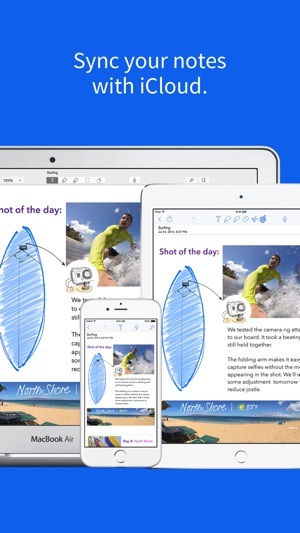 This is an awesome note taking app. 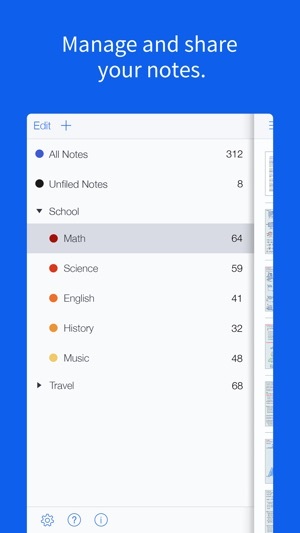 The only thing that I am missing are some basic geometry/diagram/figure tools ala GoodNotes. This app has some figure making tools but they are quite hidden and separate from the main canvas, not to mention that I find it nearly impossible to make a decent looking diagram with them. 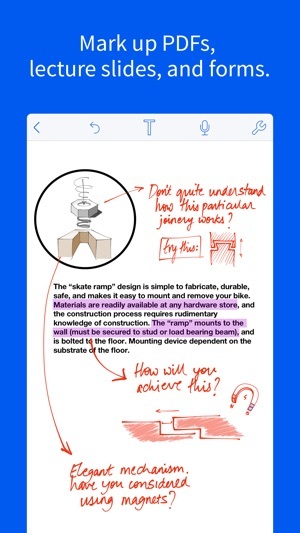 For now I find it better to make my diagrams in GoodNotes and copy them to Notability as images.